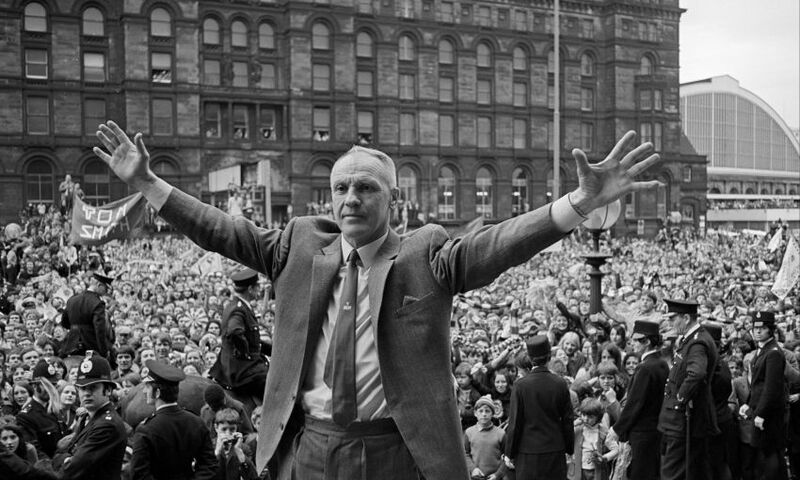 My idea was to build Liverpool into a bastion of invincibility. 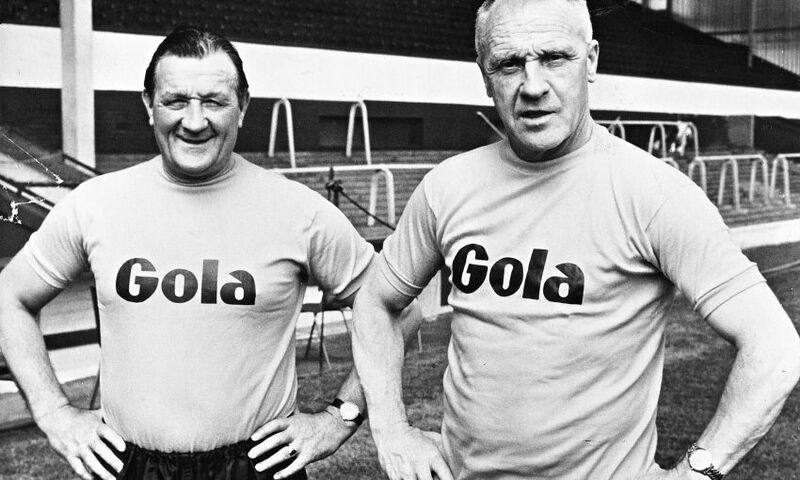 The most iconic figure in the history of Liverpool Football Club. 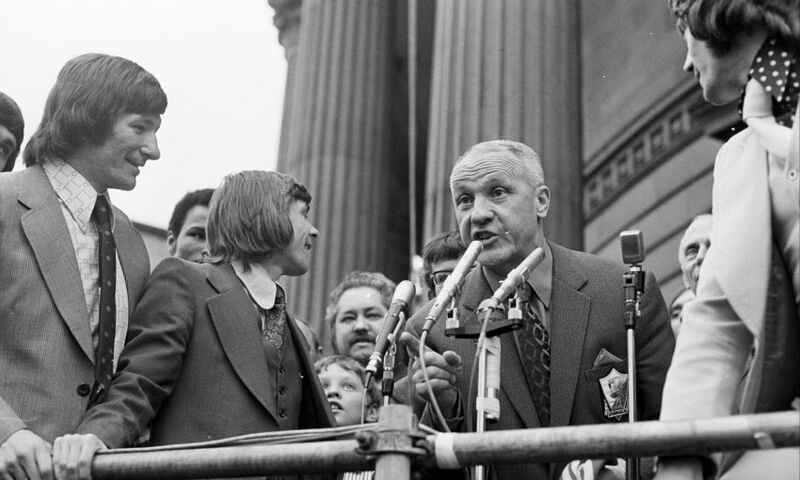 A charismatic, famously quotable man who realised his dream of turning LFC into English football's most dominant force, Shankly's spirit has quite rightly been stitched into the very fabric of the club. 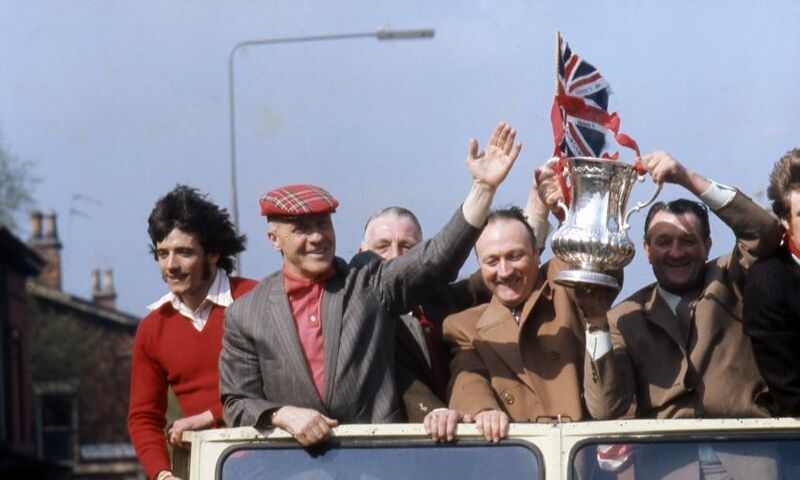 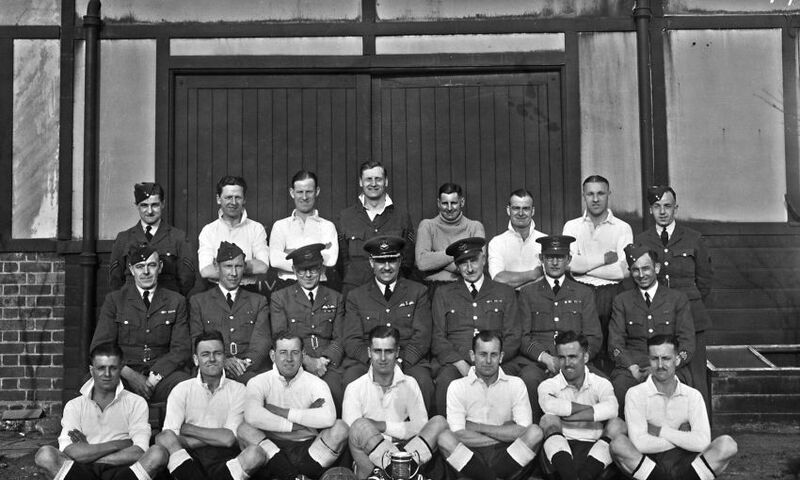 The Scot took charge of a Second Division outfit that had been starved of success on December 1, 1959, and set about laying the foundations that would see three First Division titles, one Division Two title, two FA Cups and one UEFA Cup claimed during his time in charge. 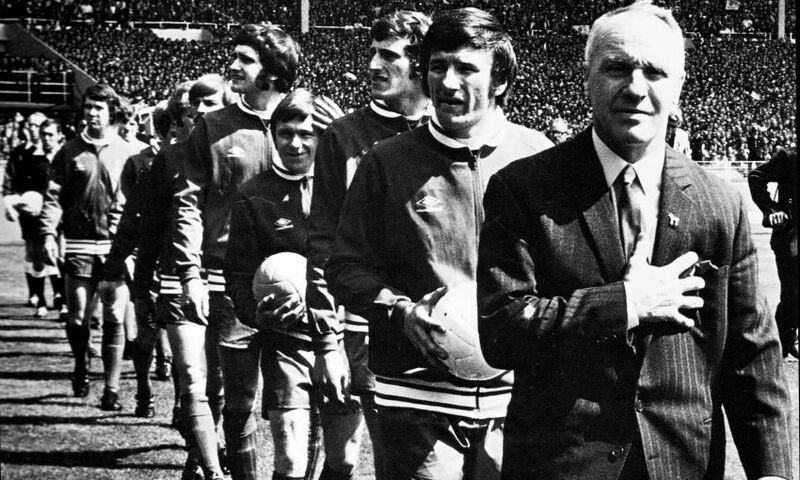 But it is the contributions beyond simply putting trophies in the cabinet that secured Shankly's untouchable Anfield legacy. 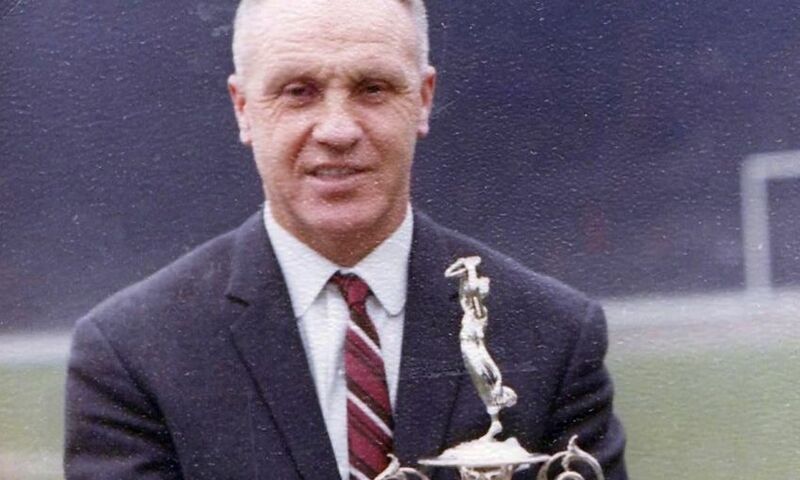 From founding the mythical Boot Room to revitalising the club’s training facility at Melwood – his influence remained evident in the unforgettable period of success that followed under Bob Paisley, Joe Fagan and Kenny Dalglish. 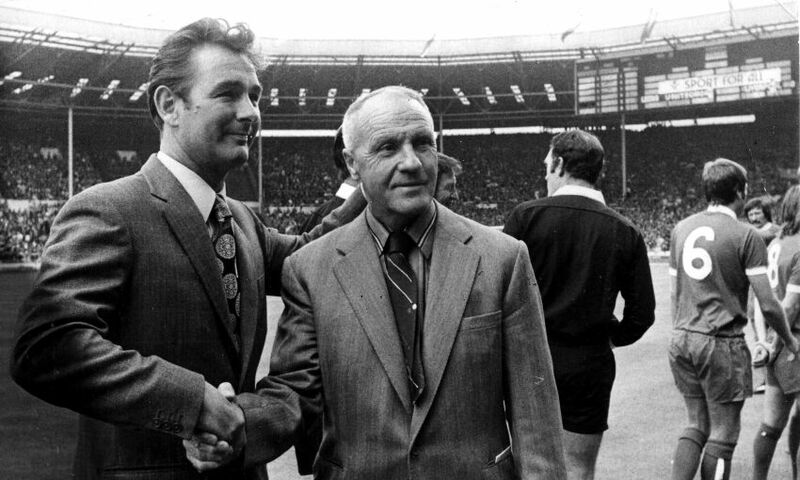 Although the conditions for even greater victories were in place by the time Shankly announced his retirement in July 1974, Kopites were truly devastated to hear of the departure of their magnetic leader. 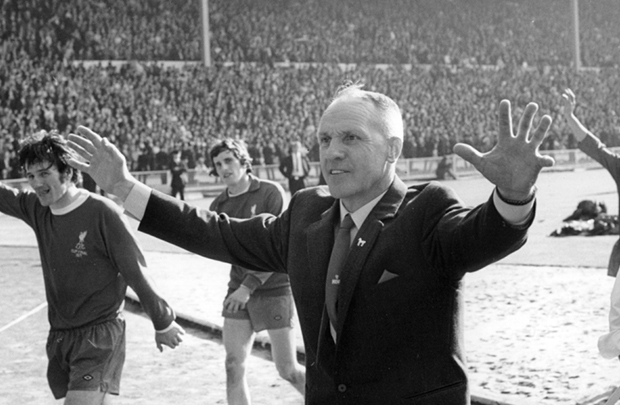 In true Shanks fashion, though, he slipped quietly away safe in the knowledge he had set Liverpool FC on the path to greatness.